Dubarry’s original waterproof, leather sailing boots. 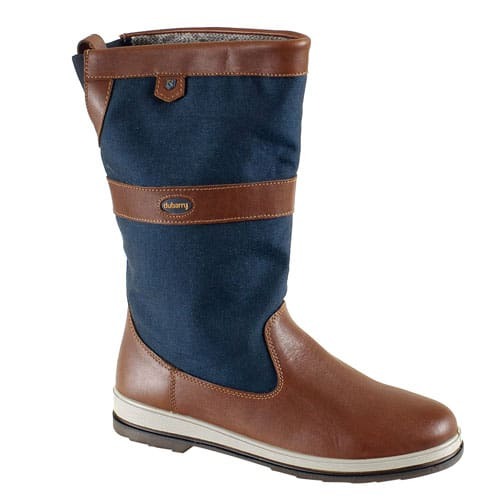 These boots feature GORE-TEX technology to keep you dry and warm making them the ideal sailing boots. As well as being functional these boots can be worn alongside our range of sailing clothing which includes shorts, men’s polo shirts and rugby shirts. For protection against the elements a men’s waterproof jacket or gilet can be worn while sun hats or a fedora hat can be worn to complete the look.